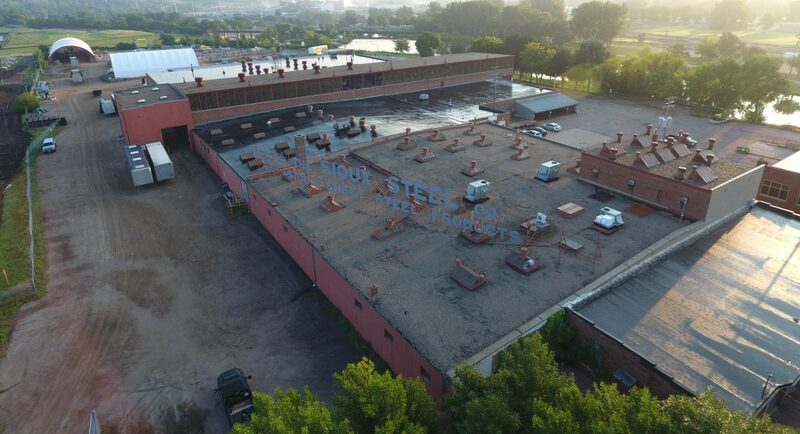 Lloyd Companies is honored to announce it will serve as the developer and general contractor for a plan to transform the iconic Sioux Steel property in downtown Sioux Falls. 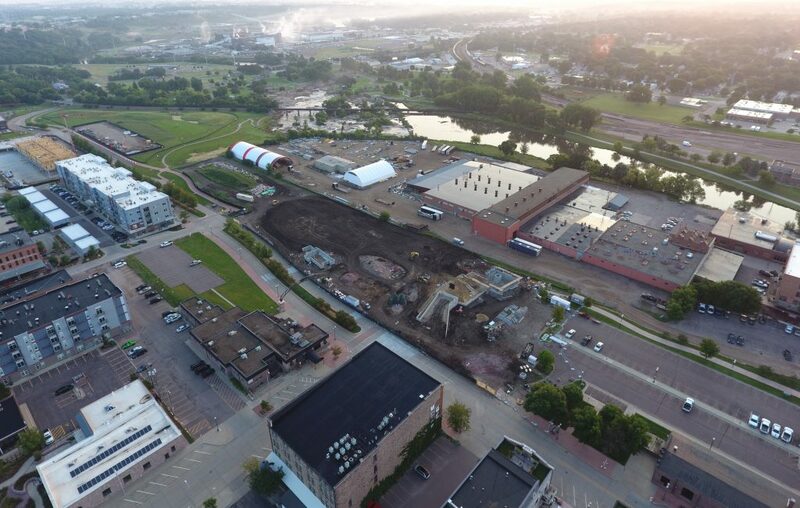 “We recognize that this is a once-in-a-generation opportunity and are honored that the Rysdon family has entrusted us with a shared vision to create a place unlike any in Sioux Falls,” Lloyd Companies CEO Chris Thorkelson said. 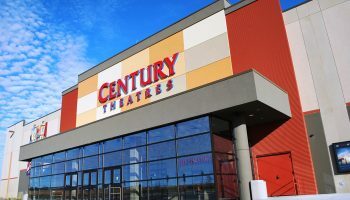 The decision follows a lengthy process led by Sioux Steel that involved multiple opportunities for public communication and input and extensive discussions with potential development partners. The first phase will include about 7.5 acres of the 11.7-acre property. 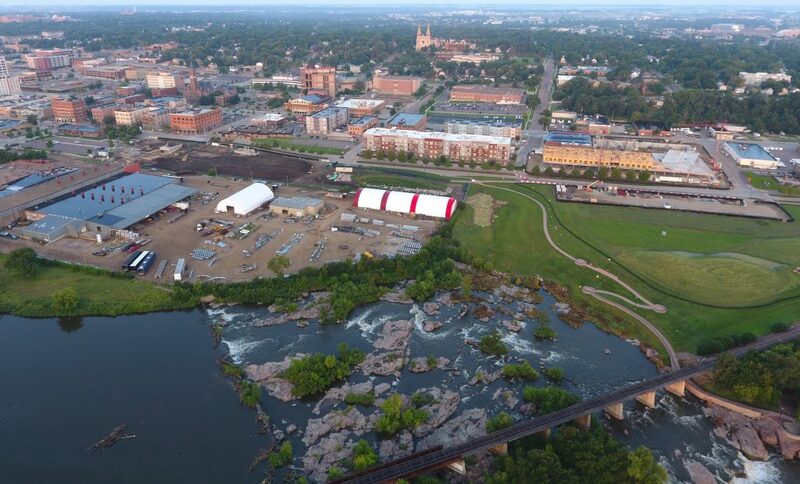 Lloyd Companies envisions a location that is inviting to all – a place where people will live, work, visit, shop and dine at all times of the day along the Big Sioux River and at the footsteps of Falls Park. Anchored by a destination hotel and conference center, the development also is planned to include a significant amount of office space, street-level retail, restaurants and unique residential options. “There will never be another site like this in Sioux Falls,” said Jake Quasney, Lloyd Cos. executive vice president of development. Lloyd’s plan calls for the extension of SculptureWalk through the Sioux Steel development and a connection to Falls Park West, where the Levitt will hold dozens of free concerts annually. Lloyd Companies will be announcing its project team in the coming weeks and will unveil an initial design for the project later this spring or early summer. 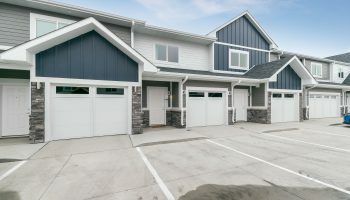 “For this site to fulfill its promise and potential for our community, we have to work in partnership with the city as we redevelop the site and add public amenities including parking and riverfront development,” Thorkelson said.